Where will the UK's BIM efforts be in five years? "The problem with BIM adoption at present is that the technology is forging ahead but culture is lagging behind. The government initiative is helping but the private sector needs to recognise the need to change." Read the full story on the NBS website. Number of federal LEED-certified projects has increased about 51 percent this year. "The surge in LEED certification comes as the US Green Building Council allows the building industry to weigh in on its proposed updates to the green building program, dubbed LEED v4." Environmental Leader has the story. Embrace AEC changes for success. "Organizational change often lags behind the disruptive challenges created by technology. Design firms that look forward and embrace change can capitalize on these shifts. The companies that avoid the issue and cling to the status quo are destined to become marginalized." 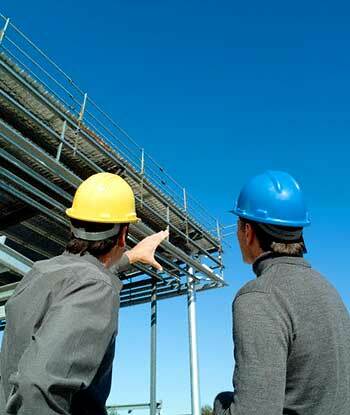 Read the article on the Consulting-Specifying Engineer website. See the winners of the 2012 Code Clash and Solid Steel Competitions in our blog post!